Called to the BC bar in 2014. 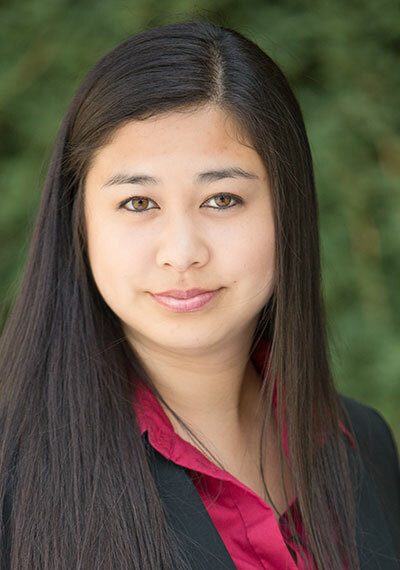 Nicole articled with our firm and joined us as an associate when she was called to the bar in 2014. She has represented trade unions at the BC Labour Relations Board, the Public Service Labour Relations and Employment Board, the Human Rights Tribunal, and in labour arbitrations. Nicole also represents union members in workers’ compensation matters. Having worked extensively in the retail and food service industries prior to law school, and having experienced first hand the benefits of union membership, Nicole has dedicated her career to advancing the interests of workers. Copyright © 2019 Hastings Labour Law Office LLP. All rights reserved. DISCLAIMER: The material on this website is presented for informational purposes only and is not legal advice. You should seek appropriate legal advice before taking any action based on information provided through this website.